I was recently in San Diego for work, and it reminded me of BlogHer '11 in San Diego two years ago. 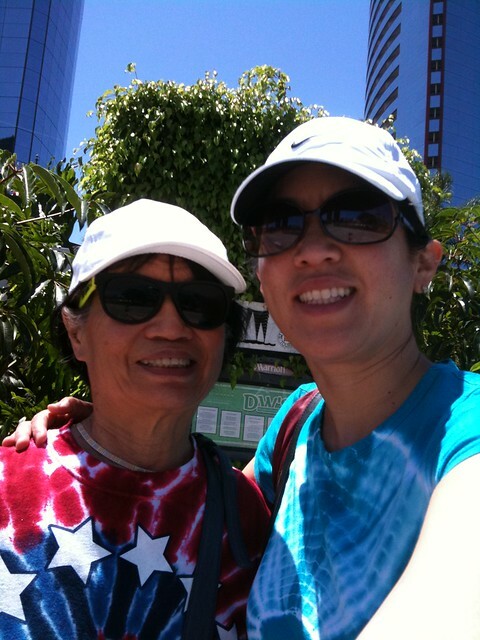 One of the most memorable events was the half day tour that I took with my mom to Tijuana. I had never been to Mexico and decided to take a "three hour tour" against Doug's judgement. We hopped on board a little bus which took us from the beautiful confines of the Marriott Marquis and Marina, dressed in our very American tie-dye shirts. 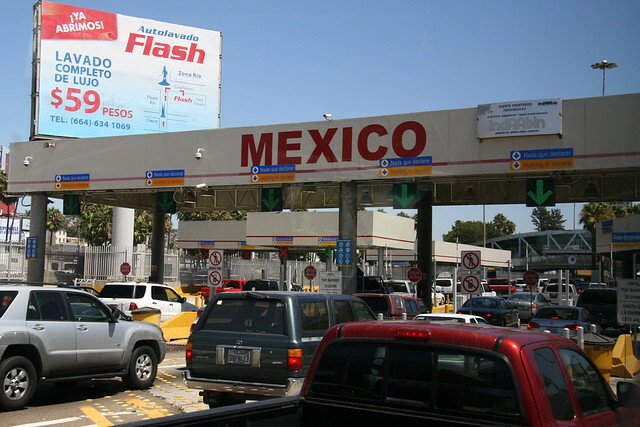 The border crossing looked just like the movies. Just hope it doesn't turn out like Babel. After that, there was an explosion of color when we arrived. Ah yes, this draft was started 7 months ago, but never completed because it was looking like it was going to become one of those "monolithic" posts. In an effort to get it published, here are the photos, speaking for themselves.